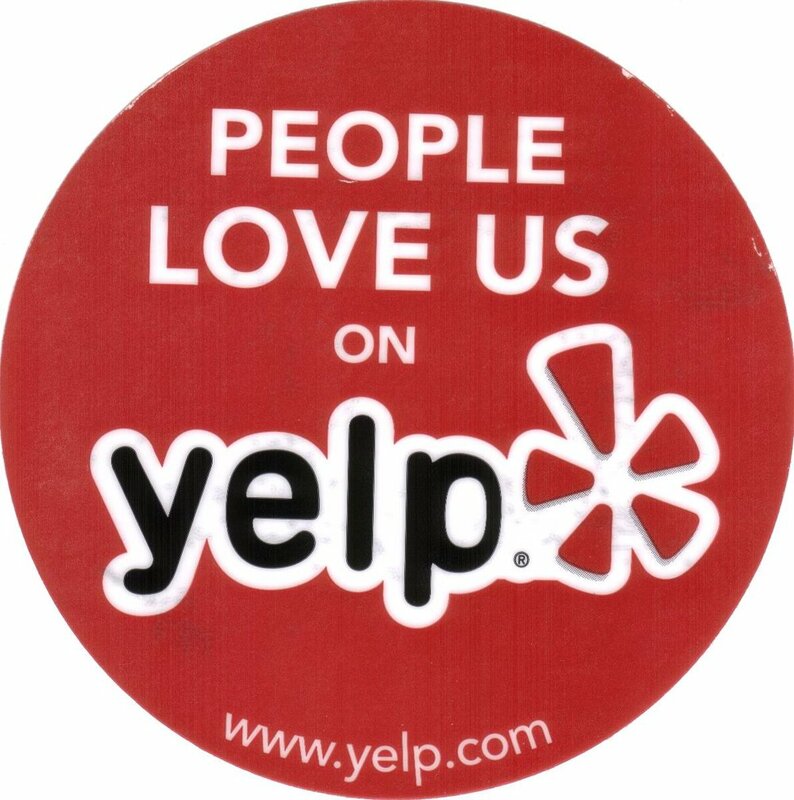 All of our reviews are posted on the Knot, Yelp, Google Reviews, Wedding Wire, Borrowed and Blue and Facebook. "I cannot say enough great things about Urban Set Bride. I went to two different bridal salons before going to Urban Set Bride, including Kleinfeld's in New York, and honestly, none of them came CLOSE to Urban Set Bride. Jennifer and Christine were AMAZING throughout the entire process. They were so nice and fun and made me feel so comfortable the entire time. They were honest with opinions when I asked, but were not overbearing or pushy in ANY way. 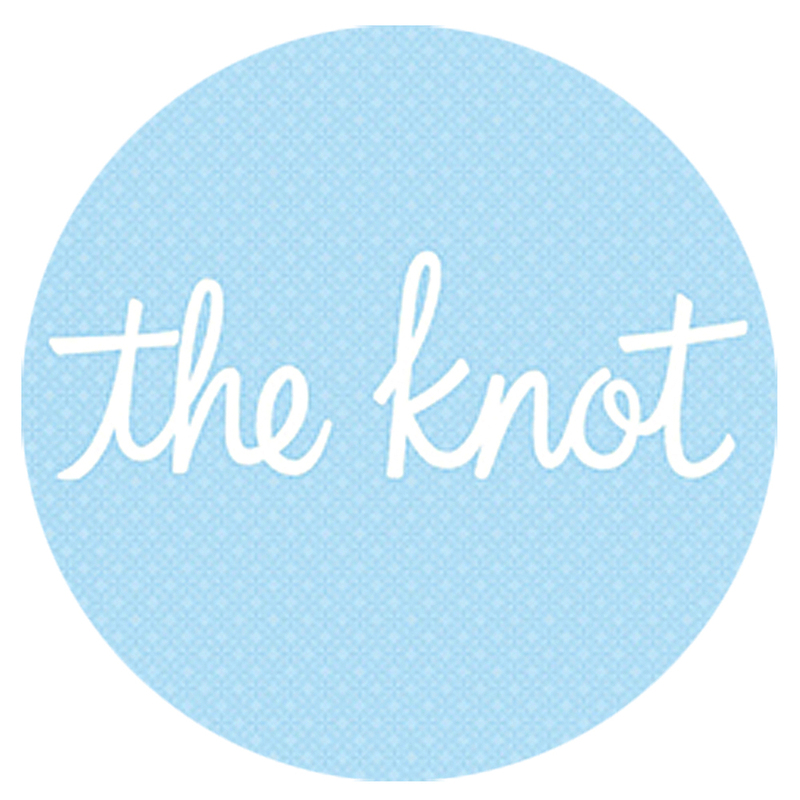 They were so engaging and genuine and provided me with the most stress-free bridal experience I could ever ask for. My mother, grandmother and I all loved them and would recommend them to anyone and everyone. And of course it is worth mentioning that in addition to the fantastic environment provided, the dresses were GORGEOUS. They carefully pick their inventory, so it is not an overwhelming swarm of dresses and each one is gorgeous. I was torn between two dresses, both of which were beautiful, but I definitely chose the perfect dress for me. EVERYONE complimented it and I felt so comfortable in it all night. I honestly honestly think every bride should go to Urban Set Bride for their dress, no matter your size, shape, style, age, etc. They are flawless." "Wow! What can I say about this dynamic Mother/Daughter business? Being a first-time bride, in spite of not being in my 20s, I still wanted a wedding gown! In researching shops in town, I came across an article about this one and just had to make an appointment. I love that they take appointments and you're the only client during that time. I didn't think I would be an easy fit as I'm plus size and not so tall. Jennifer patiently let me try the gowns I thought would be figure flattering. (None of which were.) She then brought out the ones she knew would be best and I was beginning to feel like the beautiful bride everyone wants to feel like. I found the 'one' and she encouraged me to go home and have some vino and think it overnight. I did and returned the next day to purchase. My gown came in a week early and I picked it up yesterday and it's every bit as beautiful as I remember and I cannot wait to WOW on my wedding day! Thank you Jennifer and Christine. You all translated my little girl wedding dreams into a better reality than I could have imagined! xoxo." "On Saturday I had such a wonderful experience at Urban Set Bride! As a plus size bride I was so nervous I would not have anything to try on, nothing would look good on me-- and I literally had the opposite experience. Every dress I tried on fit me and I had numerous beautiful choices. I was just not expecting such a memorable positive experience--- my first dress shop and my only--- I said yes to a beautiful dress I feel so comfortable and confident in. I would highly recommend to any bride, but especially ladies with curves." "Walking into Urban Set for my appointment with Christine was HANDS DOWN THE BEST dress shopping decision ever. It has honestly been my favorite part of wedding planning and it's all because of this fabulous Church Hill shop. Christine made everything stress free (which all brides need), SO FUN and definitely didn't push me into anything which was such a breath of fresh air! My Mom, two friends and I got to pick out about 12 dresses that we loved most and I tried all of them on. When we fell in love with a dress, Christine urged me to get as many pictures in it as possible, look them over that evening and sleep on it before making a decision. I feel like other places are dying for you to sign the dotted line to sell a dress on the spot. IT'S A WEDDING DRESS- TAKE YOUR TIME, Y'ALL! Let Christine show you the BEST EXPERIENCE and the way that shopping for your dream gown should be--- gowns that YOU want to try on, pictures so you can see how you look in it, FUN and private appointment with family or friends to help you--- and full attention from the most patient and kind shop owner that truly wants you to pick the best dress for YOU! I had appointments at two other shops after visiting Urban Set and they were such a disappointment that I couldn't wait to leave and get to the car to email Christine and tell her I was coming back to buy my dream dress from her! No one could beat the gorgeous gowns she carries or the Urban Set Experience!!" "Urban Set Bride is hands down the best. I️ wish I️ could give it 100 stars. The experience does not compare to any other place. Hunter is the nicest person and was so easy to work with. My entourage could not say enough good things about our experience at USB. I️ got to try on such a good variety/number of dresses during my appointment and it never felt rushed. They have such a good selection of designers and styles. When you’re there, you feel like such a princess - they only do one appointment at a time which makes it so special. I️ love Urban Set and I’m so happy they will be apart of our wedding day. If you are in Richmond or within driving distance make sure you go here!" "After checking out numerous bridal stores and trying on hundreds of gowns, I was thrilled to find a dress at Urban Set Bride! My experience with Christine and Jennifer was incredible; the attentiveness and knowledge regarding bridal dress styles and how a dress could be altered to fit my body and style was unmatched! They both truly love what they do and made me feel like my family and my wedding were the most important appointment of the day, every time I called or visited the store. Most importantly they ONLY show you the gowns that are within your budget so you never fall in love with a dress, only to realize you can’t afford it and they bent over backwards to help me make a second appointment when I was having trouble deciding between multiple dresses! If you want excellent, friendly and relaxing service and a wonderful selection of gorgeous gowns then I would highly recommend Urban Set Bride! Thank you ladies, you are AMAZING!" "I had the most wonderful experience at Urban Set Bride. Jennifer was so welcoming and fun - even when I brought a whole caravan of family members to my appointment! I had tried on dresses at another store, but this experience was far and above the other. Jennifer was such a big part of that - she suggested gowns she thought I would like and then picked out one or two just for fun. We had a blast and I ended up getting a beautiful gown from them. Jennifer even gave me a military discount! If you're a bride looking for a fun, personalized experience, please check out Urban Set!" "I am just going to be completely honest here, I was terrified to go wedding dress shopping. I might have been scared from all of those “Say Yes To The Dress” episodes I used to watch when I was bored. But, I didn’t sleep a wink the night before I went shopping! All these thoughts were racing through my mind, “What if I don’t like anything?” “What if I don’t fit into anything?” “What if everything is too expensive?” or “What if they pressure me to buy something I hate?”. The second question was the biggest fear for me because I am about half way to my goal wedding weight and I was so terrified that none of the samples would fit me! I read so many horror stories on google about everything not fitting! So, on Saturday morning when I got up to go to my bridal consultation with Urban Set Bride. I was nervous but I knew I needed to be in a positive mood so I cranked up Uptown Funk by Bruno Mars to get in a better mind set. I walked out my door with a smile knowing that I just needed to trust every single AMAZING thing I had heard about Urban Set Bride. When I arrived for my consult, It was nothing short of stress-free and awesome! Christine really listened to me and what I was looking for! And you know what, I picked out lots of dresses to try on and Christine picked out her favs for me too and I was able to fit into ALL of the samples!! I also have to admit that I looked HOT! I never really think I look that good, but in those dresses, I felt GOOD! I felt like a million bucks in the dress I chose! I walked away feeling excited, confident, and fearless. I conquered dress shopping in one fell swoop, I can conquer the world! I can’t say enough amazing things about Urban Set Bride. You just have to get up off the couch and GO there, NOW! I felt absolutely no pressure to buy anything and she even told me to go home and think it over to make sure I picked the right one! I think the biggest selling point for me was that I had a one-on-one appointment with Christine. I felt like a human being and not just another bride trying to find a dress amongst others all at the same time. It was personalized and laid back which are two things I am all about! It will be the best decision you ever make besides getting married!" "WOW! My plan was to rent a wedding dress for super cheap since I was having a small wedding on the beach--- BUT then someone told me to at least go check out Urban Set Bride & try a few dresses on... SO I DID.... Jennifer and Christine are phenomenal woman, who truly make you feel special, and give you honest feedback about the dresses you try on! They did not pressure me in any way to purchase one of their dresses- their dresses definitely speak for themselves. I was looking for a unique dress and found just that! I was stuck between two dresses and Christine really helped me through that process and allowed me the time I needed to think about it. They dedicate the entire shop to YOUR APPOINTMENT! I would say I purchased my DREAM WEDDING DRESS at Urban Set Bride but truth is, the dress I got was beyond what I ever dreamed of wearing on my special day." “Absolutely amazing beginning to end! I had the pleasure of working with all 3 women through my 3 appointments. I was so nervous to start the wedding dress shopping process and I loved everything about this shop. They only offer one appointment at a time so immediately you feel at ease without the distractions of other brides and waiting for a dress you’d like to try on. They make a point to stay in tune with the RVA bride and have really done a wonderful job pinpointing something for everyone. I love how they post on social media when a new dress arrives and they always have their current dresses on the website. Working with Christine, Jennifer, and Hunter was easy and a great experience.